It’s a new year and with that comes changes to the National Physical Therapy Exam (NPTE) and National Physical Therapy Assistant Exam (NPTAE). Last year in 2018, there were NPTE blueprint format changes to the systems and content sections as well as blood pressure guideline changes. 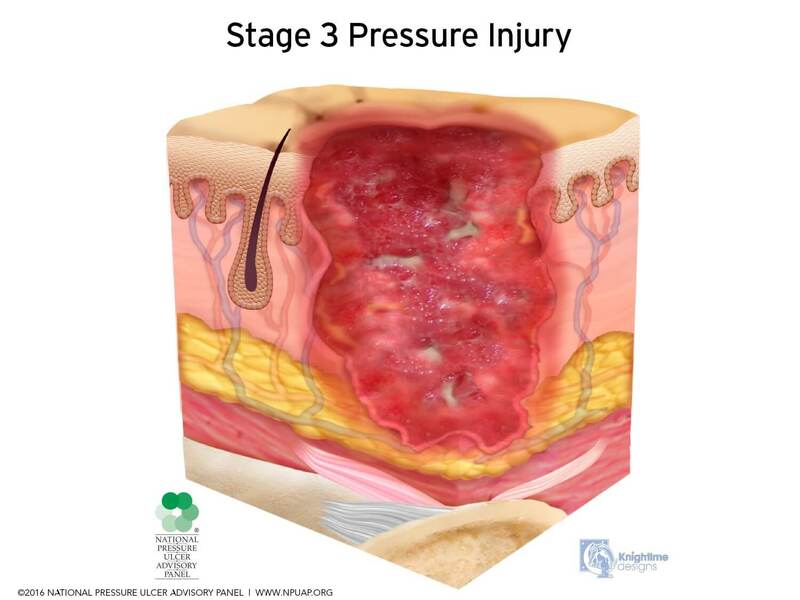 A new pressure injury wound guideline is being implemented based on the National Pressure Ulcer Advisory Panel (NPUAP). 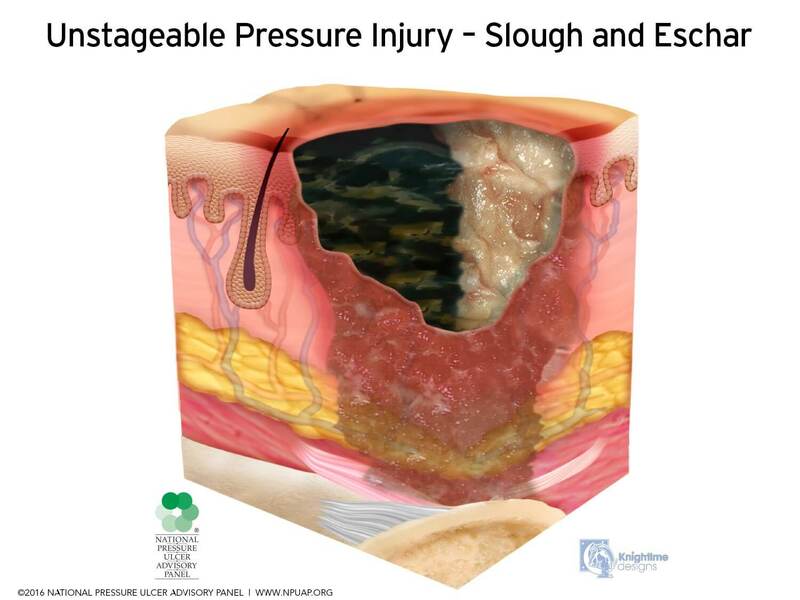 This information has been provided by the FSBPT in the 4th Quarter of 2018 where the questions are now written to the pressure ulcer guidelines and terminology that will be reflected in the NPTE and NPTAE exams starting in January 2019. 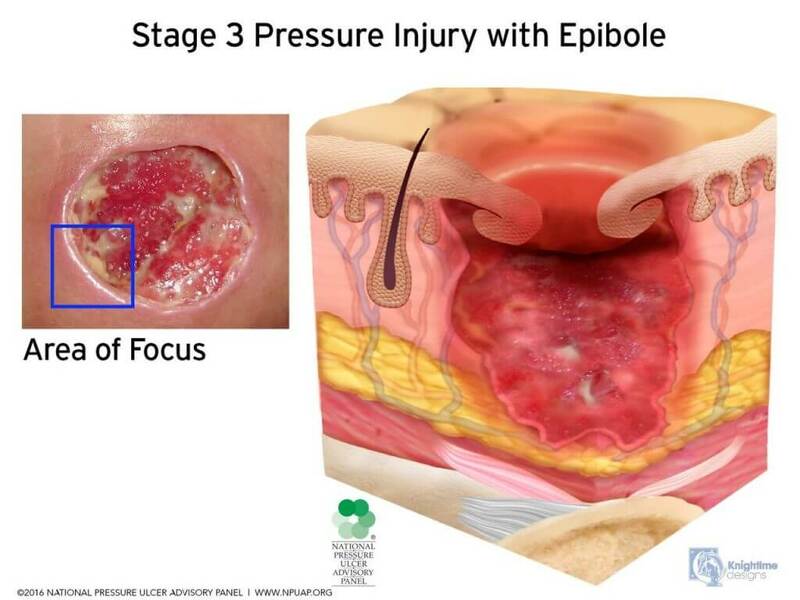 How Is The NPTE Affected With The Pressure Ulcer Guidelines? The changes to the NPTE questions and answers will be minor focusing on mainly the terminology names and the stage classifications are modified. 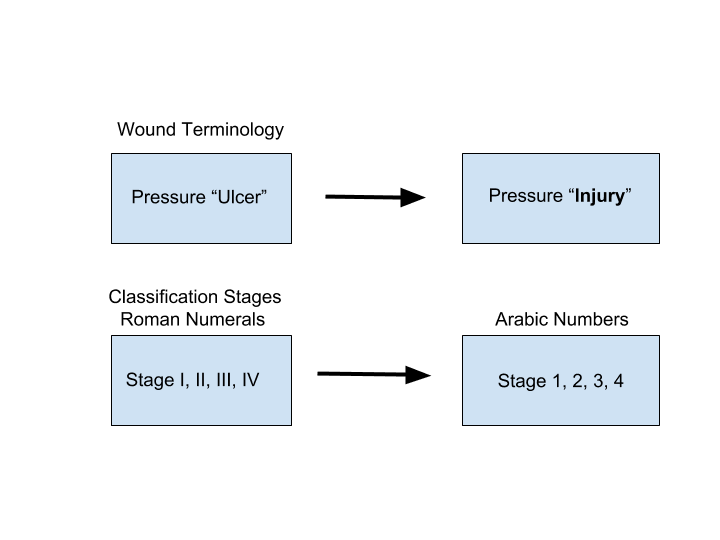 Why Changing the Wound Terminology? 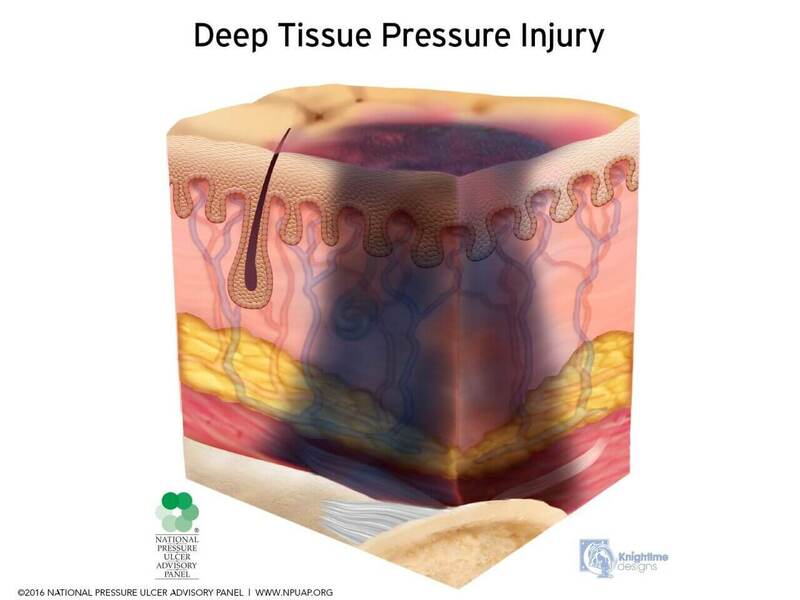 The main reason for changing the terminology for the wounds is that Stage 1 pressure injury and deep tissue injury didn’t meet the open wound ulcer criteria since there’s no actual breakage in the skin. Another naming aspect is that “suspected” has been removed with the deep tissue injury. 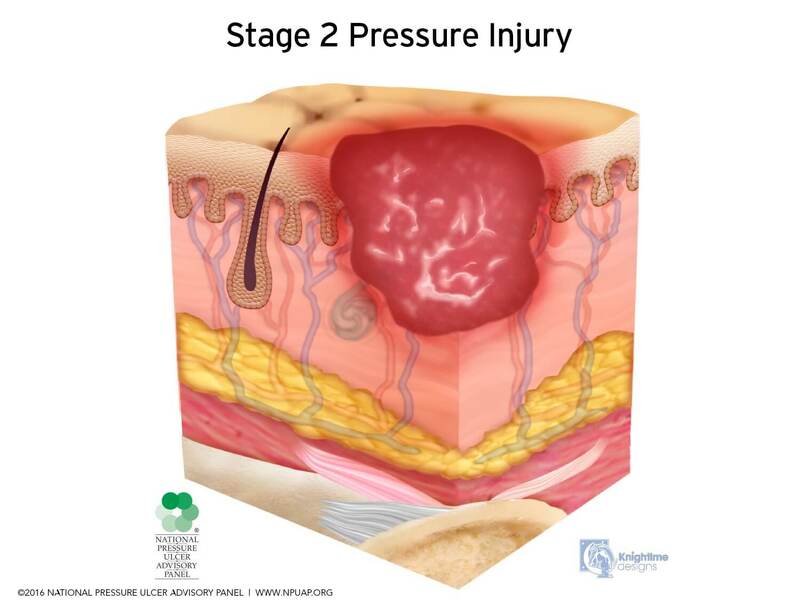 What Are the Pressure Injury Stage Classifications? Here are some quick points in being able to identify the different pressure injury stage classifications to help with the NPTE preparation. 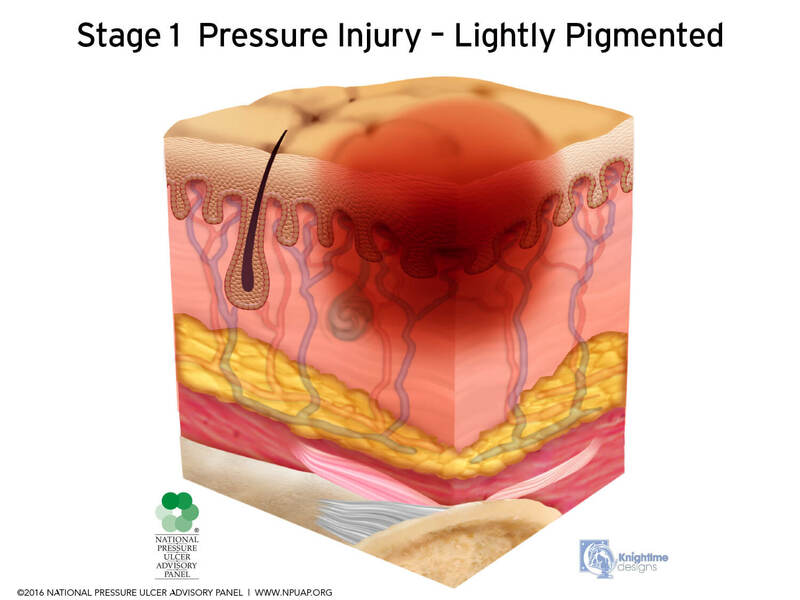 While the changes to the NPTE questions and answers are minor with this integumentary topic involving pressure injury wounds, it’s still good to be updated to the latest format. 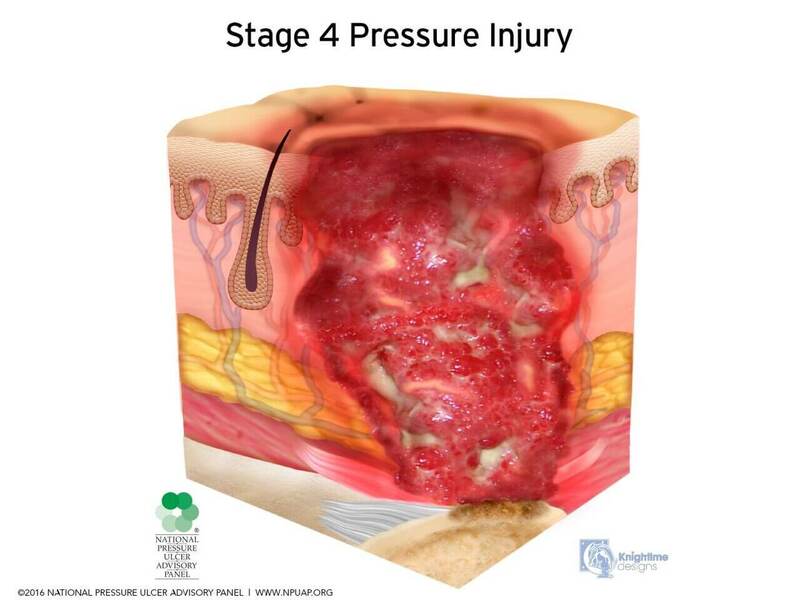 To read more about the pressure injury terminology and staging from the National Pressure Ulcer Advisory Panel. The pictures are provided with permission from NPUAP.